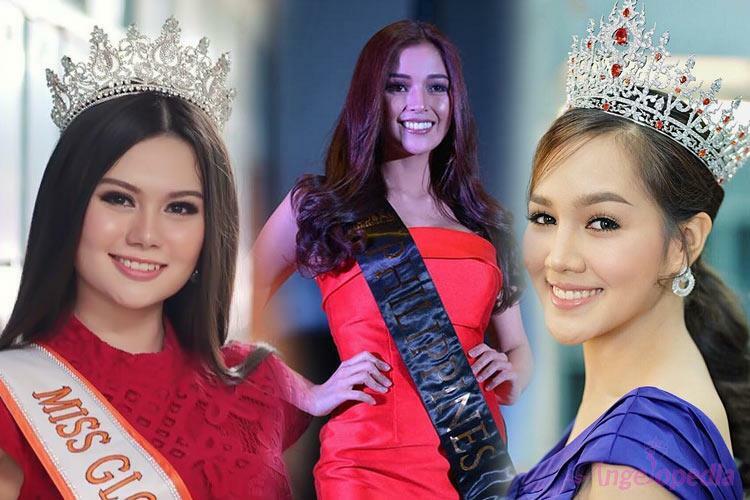 Miss Global 2018 is all set to host its grand coronation night on 11th February 2019 in Manila, the Philippines as gorgeous beauties from all over the world will compete to win the prestigious crown. Miss Global 2017 Barbara Vitorelli of Brazil will crown her successor at the end of the event finale. With the preliminary competitions underway, the delegates have already begun to perform with grace and excellence. Eileen Gonzales, Miss Global Philippines 2018, won the Darling of the Press award at the Press Presentation and formed a strong foothold in the competition. 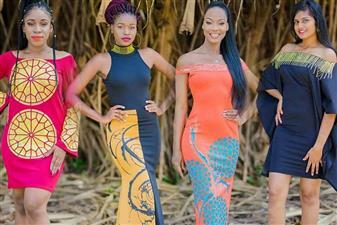 While all the beauties are absolutely worthy of the crown, we have selected our Top 15 favourites competing for Miss Global 2018.